Savers no longer have to settle for rock-bottom yields. Thanks to online banks, it’s possible to earn a decent return on a CD, a savings account or a money market account. Without branches, most of these institutions take advantage of low overhead charges by paying customers more interest. Switching to an online bank could also be a good idea for consumers who hate paying bank fees and don’t need access to a physical branch. Bankrate compared thousands of data points to determine the nation’s best online banks. Use the list to compare offerings and consider whether it’s time to swap out your old checking or savings account. 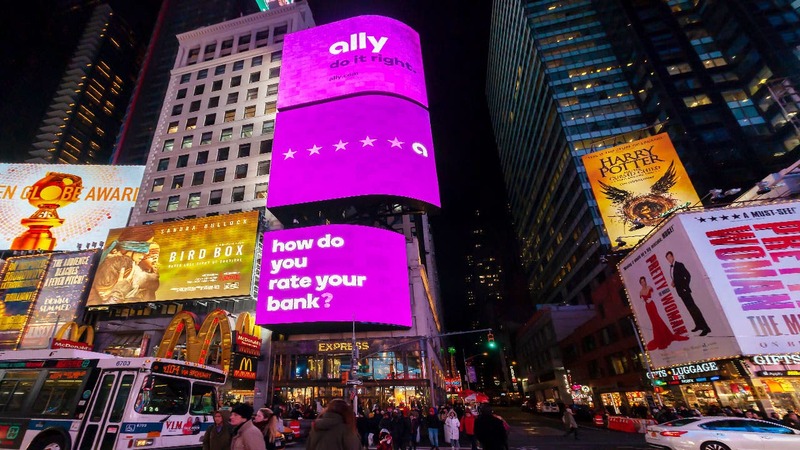 While other online institutions are bare-bones banks, Ally Bank has it all: high-yield savings accounts and CDs paying competitive rates and a free, interest-bearing checking account, in addition to credit cards, mortgage loans, auto loans and multiple investment options. Customers can use more than 43,000 Allpoint ATMs for free and can get up to $10 back each statement cycle if money is used on out-of-network ATM fees. Savings account holders across the board currently earn 2 percent APY and checking account holders can earn 0.10 percent APY for maintaining a daily balance below $15,000 and 0.60 percent APY for maintaining a balance of $15,000 or higher. Online checking and savings accounts at other banks pay higher yields. 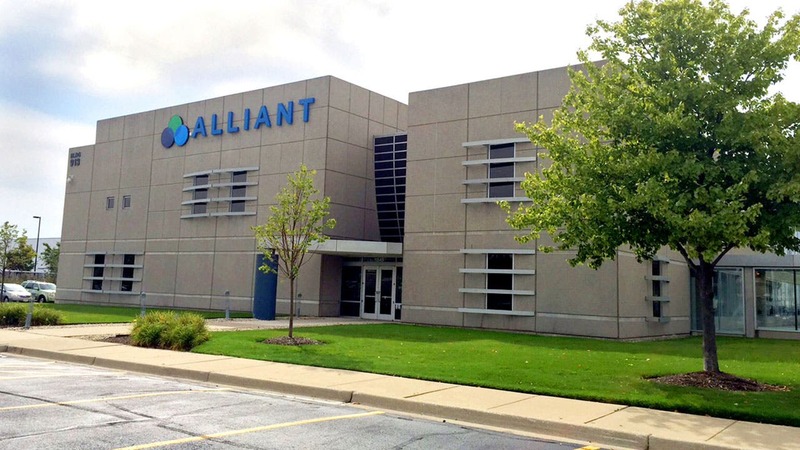 But Ally customers can benefit from the opportunity to avoid fees almost at every turn. Read Bankrate’s expert Ally Bank review. Based in Greenwood, Delaware, Discover Bank offers a fee-free online checking account with the chance to earn cash back on up to $3,000. Customers have access to more than 60,000 free ATMs across the country. 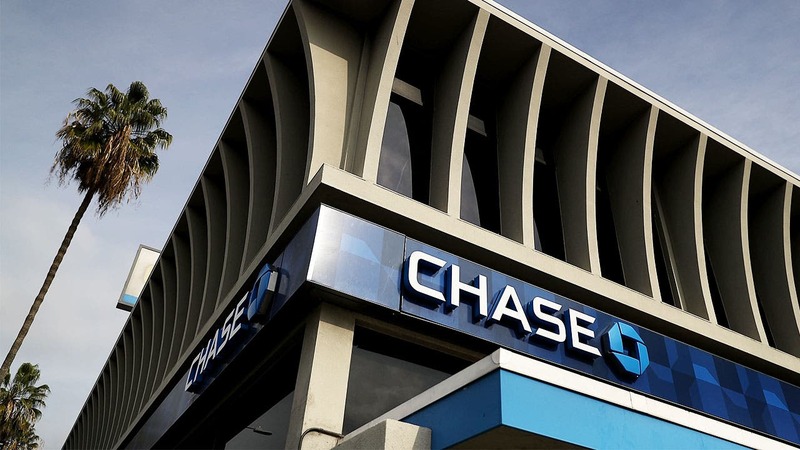 There’s also a first-fee forgiveness policy in place that allows the first eligible fee charged to each checking account to be automatically waived. Discover Bank’s savings account pays a competitive interest rate that’s available to anyone who opens and funds an account. The savings yield has already increased since we originally conducted our survey and has moved from 2 percent to 2.10 percent APY. There are no monthly maintenance or minimum balance fees tied to the Discover savings account. 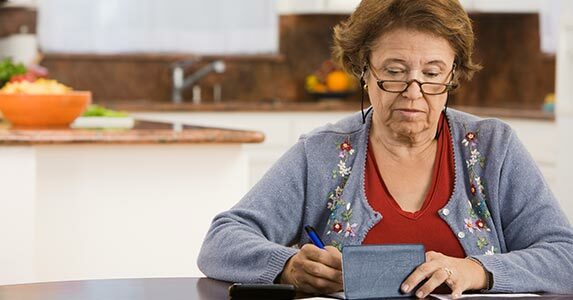 Savings and money market account holders who get carried away, however, could get hit with a $15 excessive withdrawal fee for pulling money out of their accounts more than six times per month. Salem Five Direct is an online division of Salem Five Cents Savings Bank, which is based in Salem, Massachusetts. It has a high-yield savings account with a competitive interest rate but requires a $100 minimum deposit. There are no minimum balance or monthly fees, however, and the yield applies to all balances (unless you’re a millionaire). When we conducted our survey, the bank’s savings rate was 2.05 percent APY. Weeks later, savers can now earn 2.30 percent on an annual basis. In addition to savings products, the online-only bank offers an interest-bearing checking account without a monthly fee. Customers who find themselves using ATMs outside of the Allpoint, Plus or Accel networks will be reimbursed and will receive up to $15 per statement cycle. Radius Bank is based in Boston. Its savings account yields are split into tiers so that higher earners (with deposits of $25,000 or more) earn more interest. There are no regular charges associated with the account and customers, if needed, can ask for a free ATM card. A $100 minimum deposit is required to open an account. Savings account holders who meet the minimum balance requirement for the highest yield currently earn 2.05 percent APY. Folks with less than $25,000 to put in the bank earn 1.50 percent APY. Customers of the online bank never pay ATM fees since there are an unlimited amount of ATM fee rebates. Several different checking accounts are available, including a rewards account that pays 1 percent cash back. The yields tied to its checking account are also tiered rates and account holders with at least $100,000 to deposit have the chance to earn more interest. E-Trade is known as a hub for investors and traders, but personal accounts are available as well that are insured by the Federal Deposit Insurance Corp. 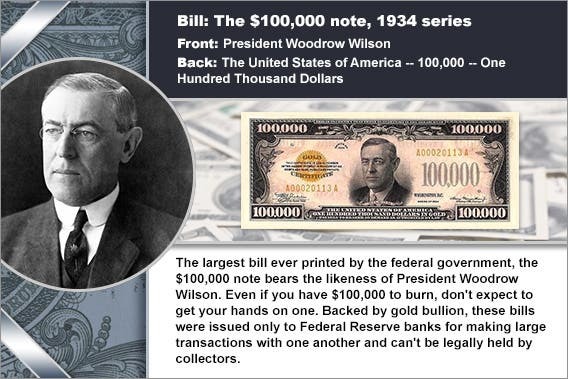 The premium savings account requires an opening deposit of just $1, but a $10 monthly fee is charged unless customers can keep at least $1,000, on average, in their accounts on a monthly basis or meet a few other requirements. Savers looking to earn more interest will be pleased with the yield offered by E-Trade. Currently, the Premium Savings Account pays 2.10 percent APY to all account holders. The bank’s Max-Rate Checking account pays a low yield, regardless of the size of the deposit. There are many ways to avoid the $15 monthly fee, like maintaining an average monthly balance of $5,000. Capital One is younger than the other big banks and its online division, Capital One 360, was formed out of an acquisition of ING Direct. 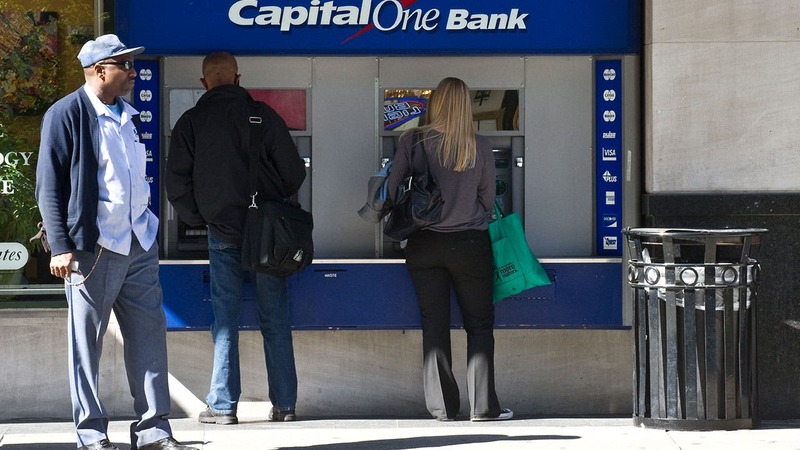 Capital One 360 checking accounts pay a little bit of interest and are completely free to open and maintain. Interest rates are tiered and are based on the size of your deposit. The 360 Money Market account pays a higher yield than what most banks offer. These accounts require a slightly higher deposit to earn the top rate of 2 percent APY ($10,000), but both the money market and savings accounts are generally fee-free and allow users to set savings goals. Customers who would prefer a traditional savings account should know that Capital One’s account only pays 1 percent APY. Other online banks pay more than 20 times the national average. 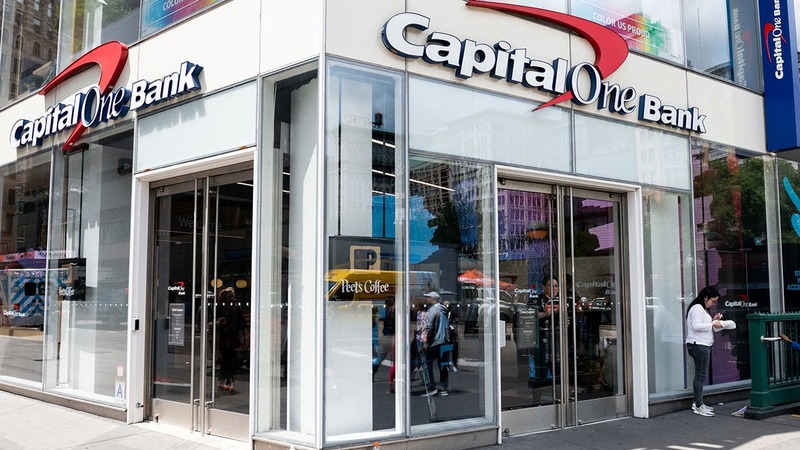 Read Bankrate’s Capital One 360 review. iGObanking is one of the online divisions of Flushing Bank, a New York-based financial institution founded more than 80 years ago. 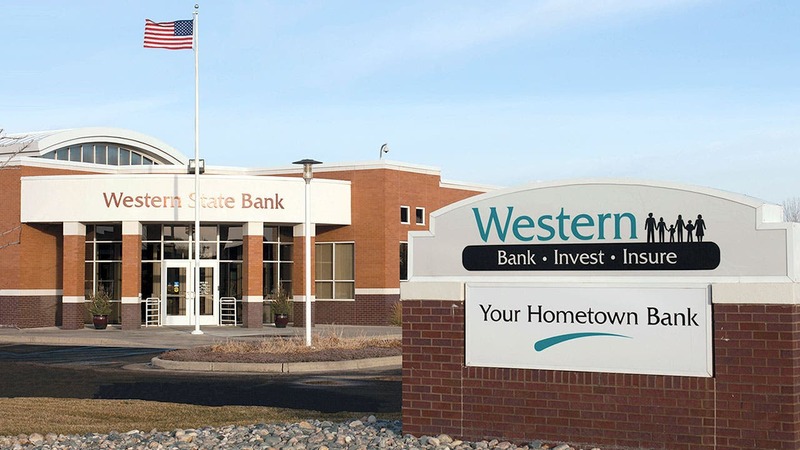 It offers one of the highest money market account rates available nationwide (2.25 percent APY). 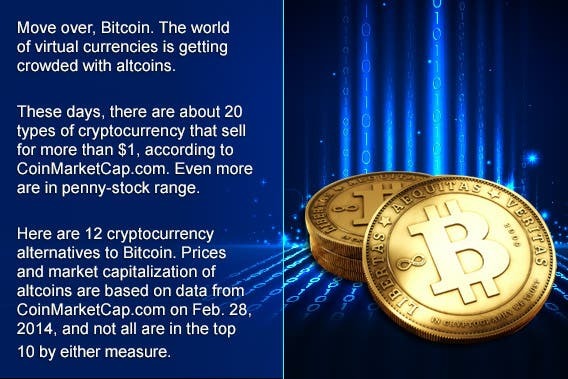 That yield is only available, however, to customers who can deposit at least $25,000. The bank’s iGOsavings account pays less interest than the money market account. Currently, the rate offered is 1.9 percent APY. On the bright side, there are no fees associated with the account and no minimum balance requirements to worry about. Account holders can access more than 43,000 surcharge-free ATMs throughout the country. But an out-of-network fee ($3) applies if you use the wrong ATM. There’s also an interest-bearing checking account (currently paying 0.25 percent APY) and access to free bill pay. The Canadian Imperial Bank of Commerce is based in Toronto and has its U.S. headquarters in Chicago. In addition to personal bank accounts, there are investment management services and small business and commercial lending products. CIBC Bank USA is an online bank with several different checking accounts. There’s an opportunity to earn cash back on qualified debit card purchases with the iCan Checking account and there’s a checking account that pays some interest and refunds money wasted on foreign ATM fees. A couple of savings accounts and a money market account are also available, including the Agility Savings account that has a highly competitive yield (currently 2.39 percent APY), but requires a $1,000 minimum deposit. USAA is based in San Antonio. It mainly acts as an online bank for military personnel and their families. A wide range of products are available, including a couple of checking account options. 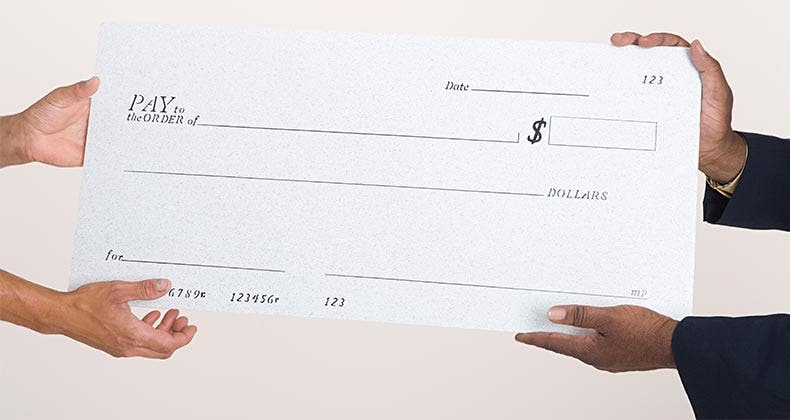 A rewards checking account provided by the bank offers cash back on all debit card purchases, while the Classic Checking account is more of a standard account. Neither account charges monthly service fees and both require a $25 deposit. The first 10 ATM withdrawals for customers are free. After that, out-of-network withdrawals are $2 apiece. 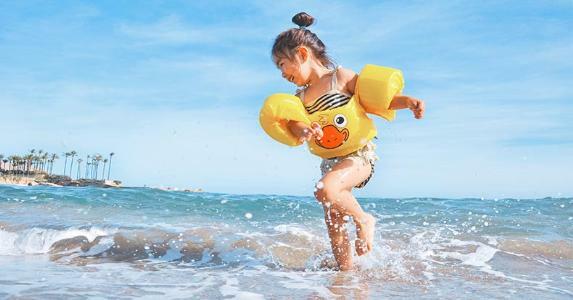 USAA’s savings accounts also come in two varieties, with a low-cost option that requires just a $25 minimum deposit. Savings rates offered by the bank are much lower than what customers can earn at other institutions. The USAA Savings account, for example, pays 0.15 percent APY to customers depositing at least $10,000. The highest rate available that’s tied to the USAA Performance First is 1.42 percent. But you’ll need $1 million stowed away to qualify. Most savers with a USAA account will earn less than 1 percent on an annual basis. Read Bankrate’s review of USAA. BankPurely is another division of New-York based Flushing Bank. The online-only bank is ideal for customers with environmental interests and concerns. A tree is planted for every account opened and every verified email signup through an organization called Plant-It 2020. Accounts are technically powered by the bank’s sister site, iGObanking, but they’re branded differently. High-yield savings and money market accounts are available to savers with at least $25,000 to sock away. A fee-free checking account is also accessible that gives customers access to more than $55,000 surcharge-free ATMs and free bill pay. 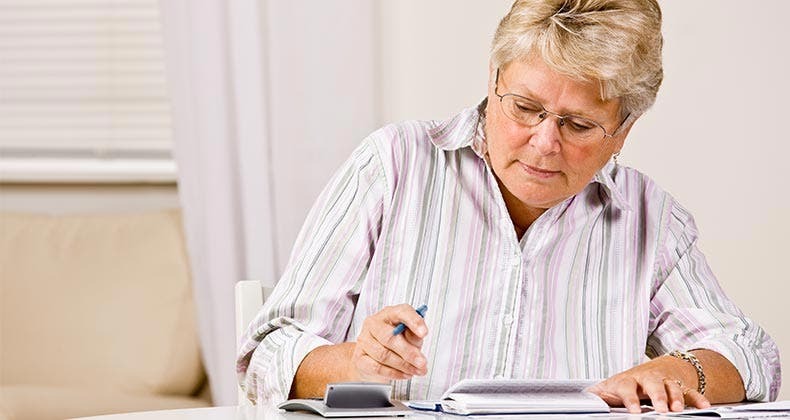 Savers who meet the minimum balance requirement can earn 1.90 percent APY through the SavingPurely account. The bank’s money market account pays much more interest: 2.25 percent APY. 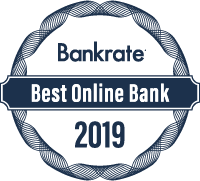 Bankrate gathered checking and savings account data from 50 brick-and-mortar banks, 25 credit unions and 37 online financial institutions. In doing so, we examined more than 385 accounts and 7,500 data points, looking at the fees each institution charges and the deposit rates it offers. We also looked at factors like the number of branches a bank or credit union has and the number of states in which it operates. Read our overview for more information on how we determined the best banks.